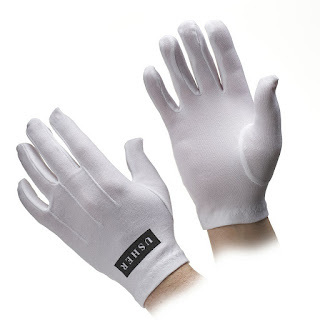 For years we have served the food service and hospitality industry with our popular white cotton gloves which are widely used by waiters and waitresses. This past year, we’ve seen a dramatic increase in sales to the same customers for black gloves. I’m told that this is due to cost savings since the black gloves generally hide any staining from the food and still look elegant. Our black cotton models come in standard versions and dotted versions for gripping and are available in wrist length and 12” length. 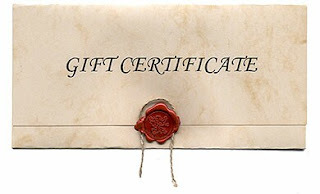 All are unisex sized. 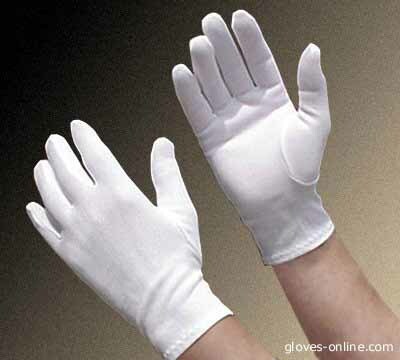 See link below for our whole line up of Food Service Gloves.